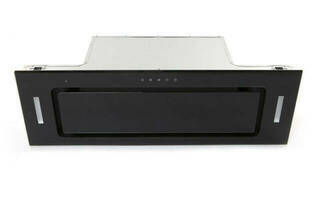 Snapshot: The Robinhood RPD3CL9BK is an undermount rangehood with controls underneath the hood. But how well does it remove steam and cooking smells? Good steam removal in ducted mode.